Prepare to be enchanted! 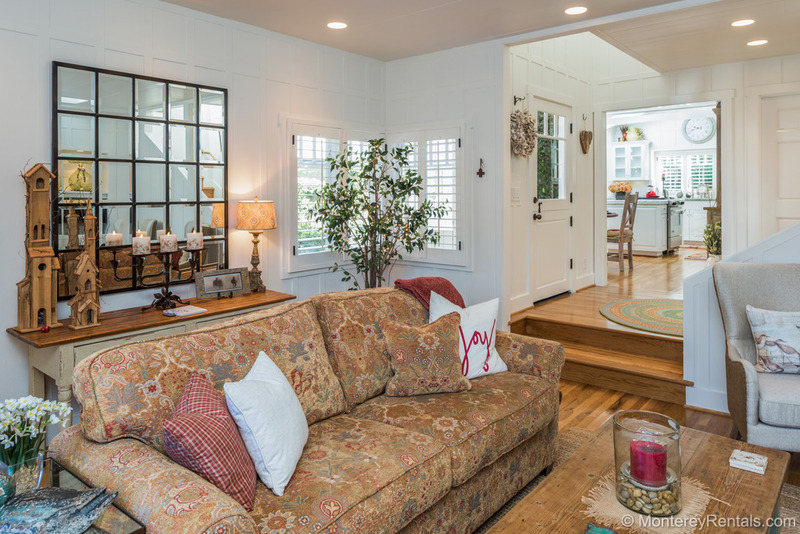 You'll have a fairytale vacation in this quintessential Carmel cottage, just steps from the beach. NOTE: Network TV is not available but you can stream Hulu and Amazon Prime (or log into your Netflix account). The home is equipped with Amazon Echo, so you can tell "Alexa" what station you want to watch or listen to (Sonos). A day in Carmel, a fire at night... what could be better?